Shòu Xīng 寿星, is the Star of Longevity. The earliest known record of Shòu Xīng as a deity is the Shǐ jí 史籍 (historical records, 149–90 BC). We know this star as Canopus, the largest of the stars in the constellation Carina, and second brightest in the heavens. In Chinese mythology, the star is known as the Old Man of the South Pole (Nánjí lǎorén, 南极老人) and is seen in the southern sky from the Autumn Equinox through to early spring. When observed, it usually has a reddish colour, a symbol of happiness and longevity in China. Canopus is also known in China and its neighboring countries of Korea, Japan and Vietnam as the Star of Old Age. There are many stories that are told of the association of longevity with the Old Man of the South Pole but perhaps the most insightful is the tale of two old men playing chess under a mulberry tree who are visited by a youth who is destined to die at the age of 19. He bears presents of wine and deer meat which he gives to the old men and in return one of them, after consulting the book which records the youth’s fate, alters the date by transposing the two characters. The man who sat to the north of the chess board is Běi Dǒu 北斗, or the northern dipper, and it is he who records the date of death. The one in the south is Nán Dǒu 南斗, or southern dipper. It is he who records the date of birth (Bodde 1941). In this tale, we can see that Nán Dǒu not only records the date of births but has the capability to prolong life. Nán Dǒu corresponds to the spirit of South Pole and is worshipped for blessings of longevity. Over time, in Chinese mythology, characterisation becomes conflated with the idea of the Old Man of the South Pole or Shòu Xīng. This popular mythological being is also rendered into being by painters during the Tang and Song Dynasties (618–1279 AD). The oldest existing example of Shòu Xīng is Ming Dynasty (1572 AD) colour woodcut. 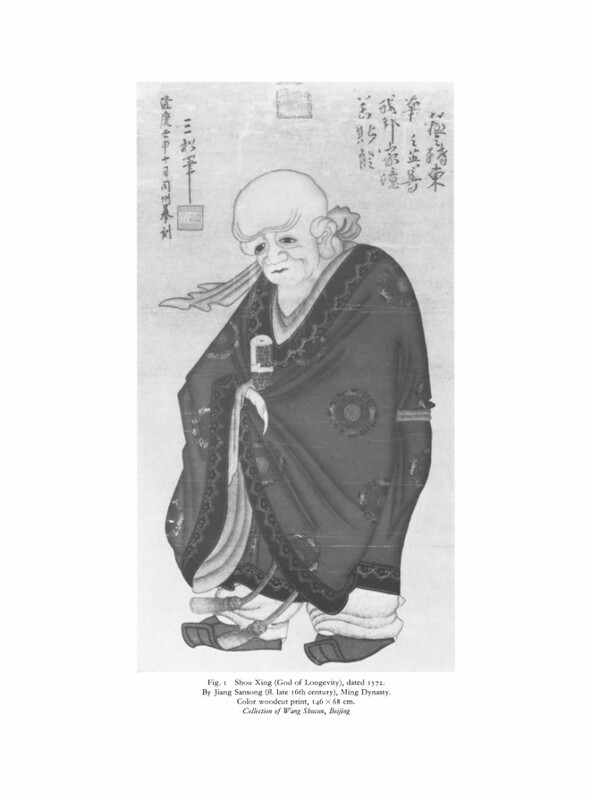 Shòu Xīng is usually depicted as an old man of short stature with a white beard and moustache. He always had a high forehead with three wrinkles above his eyebrows. There is often a hand-scroll tucked into his breast which probably signifies the Book of Life. Often Shòu Xīng is depicted with a deer which, in Daoist iconography, is an animal capable of bestowing longevity. 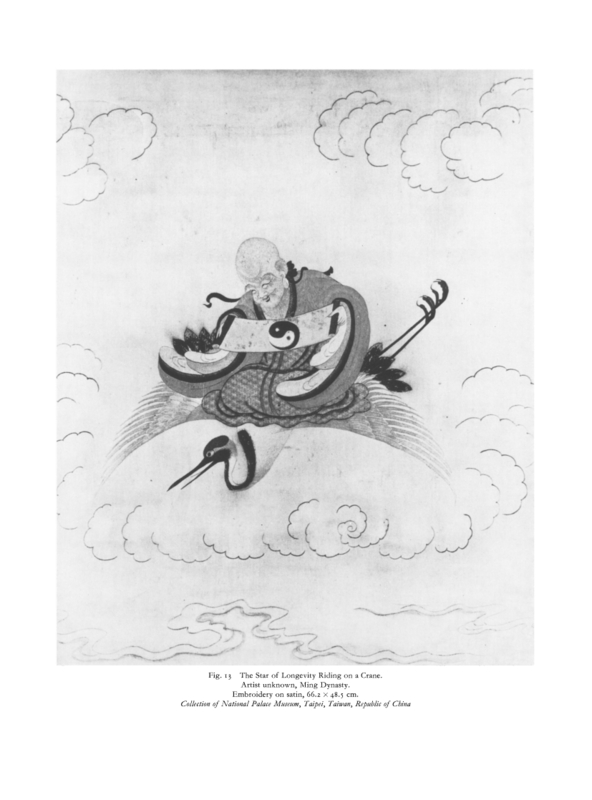 In other images, he is depicted with a crane, another Daoist symbol of longevity. On occasion both are included in the image. Later in Chinese history, Shòu Xīng becomes associated with a triad of gods, Fú Lù Shòu 福禄寿. The gods of happiness and good fortune (福 Fú), prosperity (禄Lù) and longevity (寿 Shòu). The phrase, Fú Lù Shòu is commonly used in Chinese culture to denote the three attributes of a good life. In fact, the iconography of the Ming Dynasty images of Shòu Xīng, that of the deer and the crane, reflects the etymology of Fú Lù Shòu suggesting that the triad of gods merely represents the three aspects of Shòu Xīng. So, we can think of longevity as coming about through a combination of good fortune, which in Chinese culture would have been bestowed as a gift from the gods; prosperity, or the ability to provide food clothes and shelter of a sufficient quality; along with the wisdom that comes with age. The practice of nourishing and prolonging life (yǎng shēng 養生, health) has always been a central concern for Daoists. Writings on the subject go back to before 400 BC. 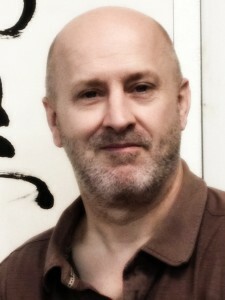 When Daoism emerged as a recognisable religion in the late Han dynasty (206 BC–220 AD), the practice of longevity techniques, fused with traditional Chinese medicine, was integrated into almost every school or current. 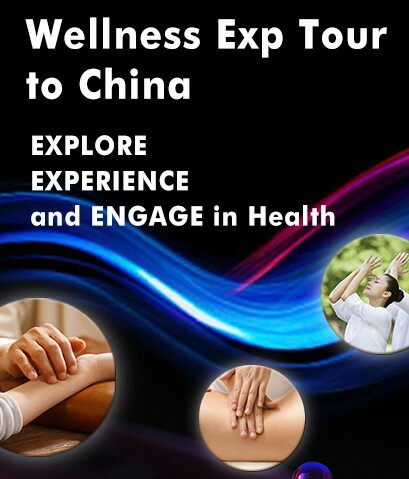 The texts of the time describe the guiding of Qi 氣 to nourish life through breathing exercises, gymnastics, massage, diet and supplements. They also include advice on the ways in which a person should conduct their life through harmony with nature, balance, and avoidance of excess. To do the ‘bear-hang’ and ‘bird-stretch’, to ‘inhale, blow out the old and draw in the new’ are described as the practices of ‘nurturers’ of the body in the Zhuāngzi 庄子, written in the 4thC BC. 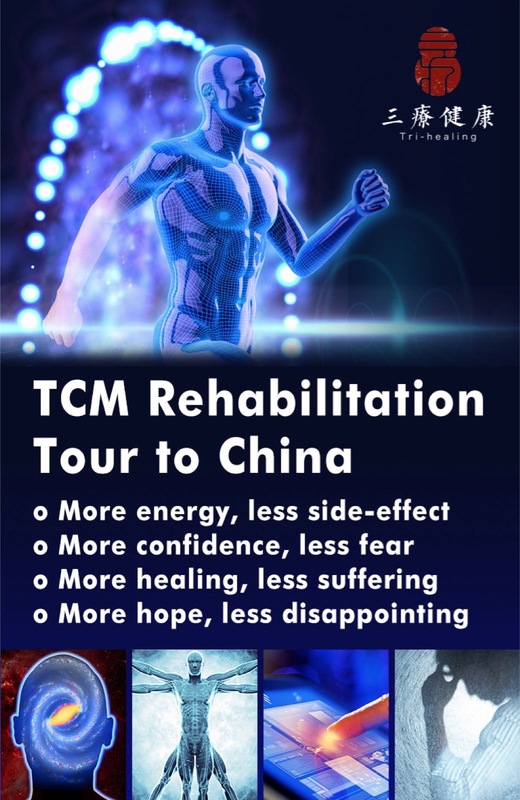 The enhancement of the vital forces through harmonisation techniques such as these was not only seen as a means of preventing illness, but, also formed the foundation of Daoist inner cultivation, the first step on the road to the quest for immortality. In the Zhuāngzi the writer, ostensibly the a Chinese philosopher, Zhuāng zhōu 莊周, sees human beings as being part of nature and encourages us to return to nature as a way of life. Indeed, many of the forms of movement associated with longevity techniques mimic the natural motions of animals observed in nature. The famous Dǎo yǐn tú 導引圖 chart, one of a number of scrolls that were excavated in 1973 in Changsha, Hunan Province. Show 44 humans in various poses and postures. Under each pose was a caption with the name of an animal, or the name of a disease that the posture might help prevent or cure. Dated from around 168 BC, the scroll shows that we only have to look to nature to find our way towards life-nourishing longevity techniques. Descriptions of these and other forms of life-nourishing practices; exercise routines, massage techniques and other health preserving methods, are repeatedly found in a range of texts during the early the Han Dynasty (206 BC–220 AD). Around this time there appears the Fāngshì 方士 or ‘magic recipe gentlemen‘ or ‘master,‘ an expert who could utilise these techniques to alleviate pain, prevent or ameliorate diseases, increase vitality, improve well-being, and contribute to longevity. These experts, or healers further refined the life-nourishing practices of the Daoists into slow, restful intentional body movements combined with breathing exercises, stretching or more gymnastic movements, twisting, bending, or squatting. These were coupled with visualisation techniques that encouraged the practitioner to relax or focus the breath. In the Bàopǔzǐ 抱朴子 written around 320 AD by Ge Hong, the writer challenges the reader to ’embrace simplicity’ and to seek our ‘original nature.’ He also distinguishes between the different practices for longevity and immortality. While his personal interest is more in the realm of the magical transformations of alchemy and inner cultivation, there is much that we can take from his writing and apply to our everyday lives. For example, the avoidance of excess, the seeking of a simpler life that is closer to nature, a focus on diet and exercise. In a later text, the commentator Táo Hóngjǐng 陶弘景 (456–536 AD) tells us that ‘through breathing exercises and gymnastics, by taking herbs and plant medicines, you may extend your years‘ (Fong 1983). He also states clearly that before the quest for immortality can be commenced, a person must heal themselves through longevity practices. So, the idea of slowly refining yourself, step by step, through life-nourishing, self-healing, longevity techniques sets the foundation for more spiritual practices. Attention to diet is also given an important place in Daoism as can be seen in the Quegu shiqi 卻穀食氣 (Eliminating of Grains and Eating Qi). Unearthed in the same find as the Dǎo yǐn tú, the author recommends eliminating grains from the diet making a distinction between ‘those who eat grain eat that is square; those who eat qi eat that is round. Round is heaven; square is earth’ (Engelhardt 2004). The text suggest that the ‘five grains’ should be eliminated from the diet and instead we should draw sustenance from the circulation of Qi around the body. Many people in modern society find themselves stricken by bacterial, fungal, and parasitic infections all related to grain based diets. While the Aggregate Nutrient Density Index (ANDI) for grains is extremely low, almost to the point where you could say they are of little benefit to our diet. So perhaps there is some modern sense to this ancient wisdom and we should focus on our diet as a way of cultivating longevity. There is however an important distinction to be made here between the idea of longevity (长寿, cháng shòu) and that of immortality (成仙, chéng xian). The first term describes the way in which natural life expectancy can extended and early death avoided. 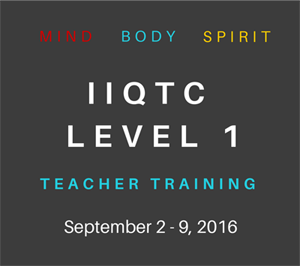 The second involves the transformation of the body through transcendental practices or magical means. While the first involves simple changes to our lifestyle of the kind that most people can achieve, the latter involves long term and dedicated commitment to a set of cultivation practices that most people would not find difficult. Typically, such practices require a renunciation of the world and the removal of the body to a special place, a temple, mountain, or cave. 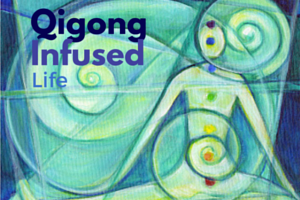 For most practitioners, the aim of our life-nourishing activities, which we now commonly group under the heading of Qigong, is much simpler: to heal ourselves and extend our life expectancy, to be healthy and fulfilled, to find happiness and prosperity. Daoism teaches us that to achieve these simple goals, we can try to live in harmony with nature, find ways to simplify our diet, and use the forms of exercises that have been handed down to us to keep ourselves supple and fit. And if we do that, our bodies and nature will do the rest. So next time there is a clear winter’s night sky, look to the south and light a candle or stick of incense to Shòu Xīng and hope that he brings you happiness, prosperity and longevity. Arthur, R., 2013. Early Daoist Dietary Practices: Examining Ways to Health and Longevity. Lexington Books, New York. Engelhardt, U., 2004. Longevity Techniques and Chinese Medicine. In: Kohn, L. (ed). The Daoism Handbook. Brill, Leiden. Bodde, D., 1941. Some Chinese Tales of the Supernatural: Kan Pao and his Sou-shen chi. In: Harvard Journal of Asiatic Studies, 6, pp.338-339. Fong, M.H., 1983. The Iconography of the Popular Gods of Happiness, Emolument, and Longevity (Fu Lu Shou). In: Artibus Asiae, Vol. 44, No. 2/3, pp. 159-199 (41 pages). This entry was posted in Longevity, Tales from the Dao. Bookmark the permalink. My understanding is that eliminating the five grains does not mean avoiding grain-based foods while continuing to eat other foods. Rather, that grain (being the foundation of diet) means ‘all normal food’, and that in this practice normal food is replaced by herbs, minerals and breath. If I am right, it is not correct to equate this practice with avoidance of cereal grains.